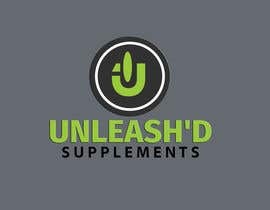 Need to design a logo for a Fitness Supplement company. 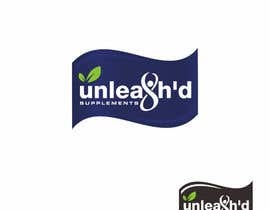 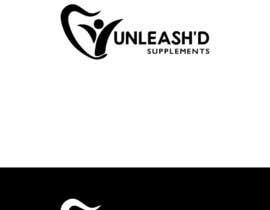 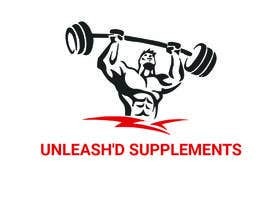 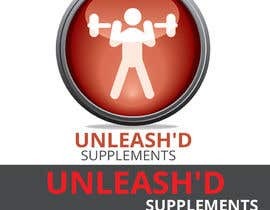 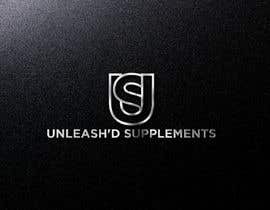 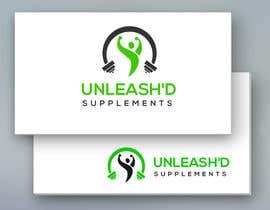 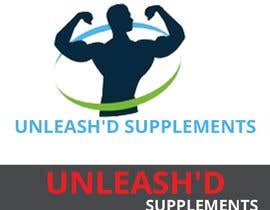 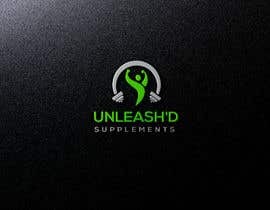 The logo should say UNLEASH'D SUPPLEMENTS. 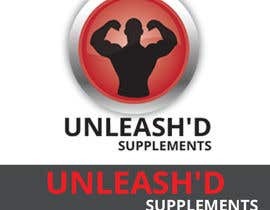 Please do NOT use UNLEASHED but use UNLEASH'D instead. 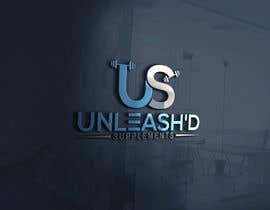 Please provide both versions. 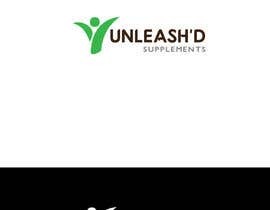 One with just the words. 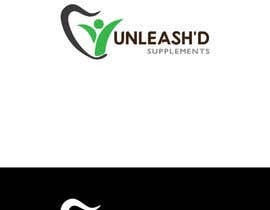 Another with maybe a small cool vector element to include.